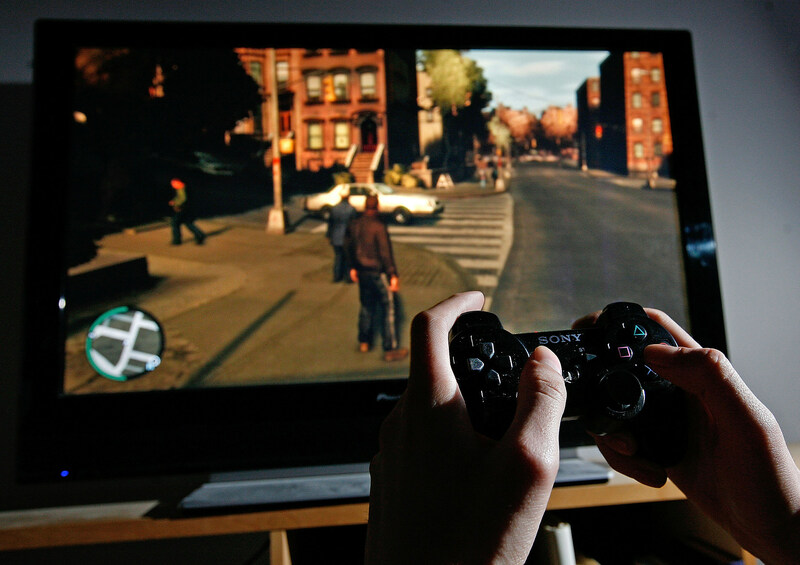 A 23-year-old guy from North Rhine-Westphalia, Germany was in court this week and admitted he drugged his 24-year-old girlfriend because he wanted to play video games. He and a friend were playing last August when his girlfriend came home after a 10-hour shift at work. She asked him if he could wrap it up because they were being loud. So he put four or five drops of a sedative in her tea which knocked her out until the middle of the next day. He admitted what happened to her when she woke up, she dumped him and called the cops. The judge sentenced him to pay a $550 fine, which seems awfully light for what he did.